If you’re unfamiliar with it, Dollar Tree is a chain of dollar stores around the country that have some of the best prices around. If you’re a frugal person, it’s also one of the greatest places on Earth. If you’re looking for a cheap way to refurbish your house or some supplies for a DIY project, it’s a great place to go. Above all, Dollar Tree is a place to save money. With that said, there are plenty of great deals at these stores… but there are also plenty of things that you should avoid. With that in mind, we’ve compiled a guide to help you make the right decisions. With no further ado, here are 40 things that you should always get at Dollar Tree—and 15 things that you should steer clear of. 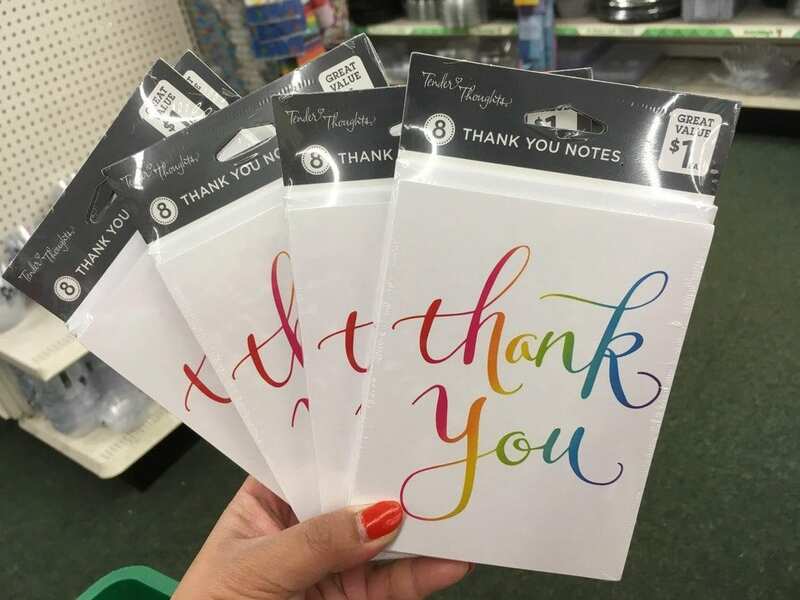 In most stores that you’re likely to visit, greeting cards will go for three to five dollars when everything is all said and done. If you ask us, that’s absolutely outrageous! 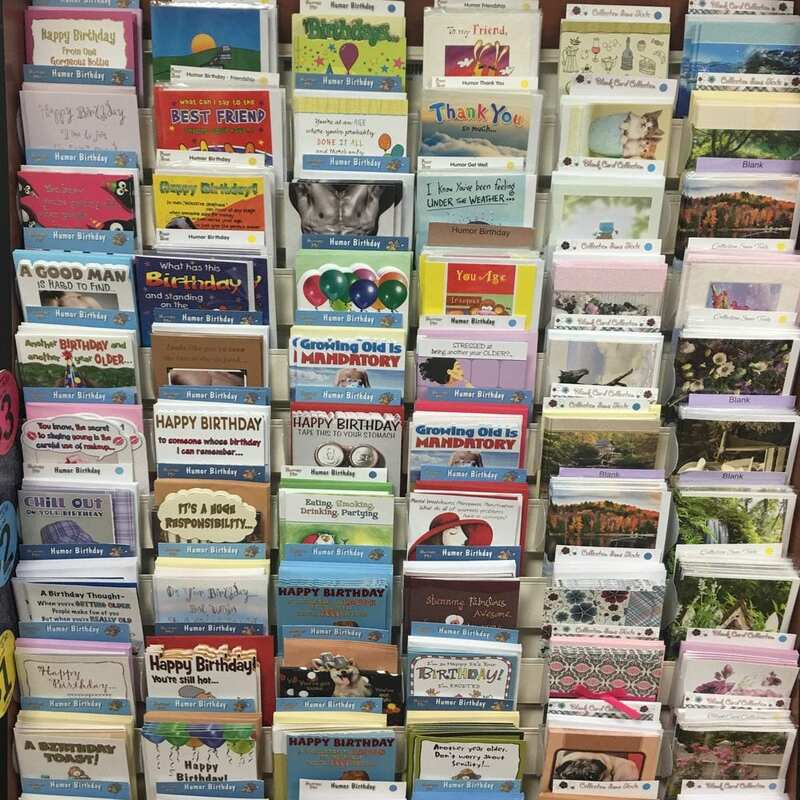 Instead of falling victim to overcharges, why not just pick up all your greeting cards at dollar stores? If you swing by Dollar Tree, you can get the same product for only a dollar. This one is a no-brainer. 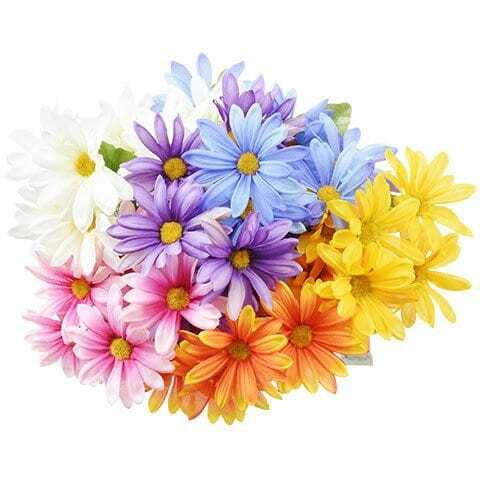 Although fresh flowers can be nice on special occasions, they can also get expensive very quickly and tend to wilt sooner than you want them to. For a similar effect, a lot of people get “fake” flowers to decorate their homes without the added hassles. Still, these can also be overpriced at pharmacies and other stores. If you’re in the market for one of these bouquets, head on down to Dollar Tree for a great deal. Socks are one of those necessities that we can never have enough of… put another way, they’re something we always seem to need more of. 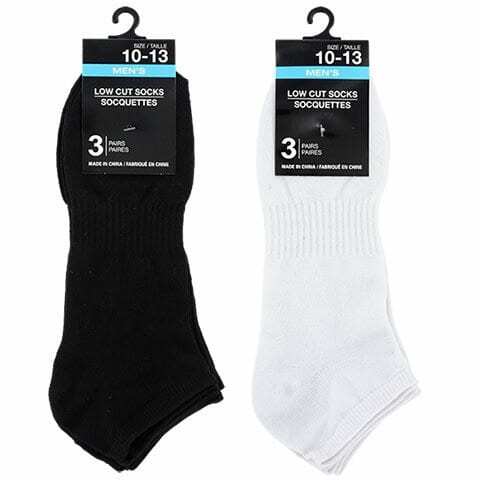 Still, when it comes time to buy new socks, we often find that they’re more expensive than we’d like. If this sounds familiar to you, we’d advise that you start getting socks from Dollar Tree—they sell super fuzzy slipper socks, three-count packs of socks and even thin dress socks. Your feet will definitely thank you. You can throw a colorful themed party with all that you can find at the Dollar Tree. Whether you’re talking about cutlery, cups or tablecloths, these stores are sure to have everything you need at an affordable price. 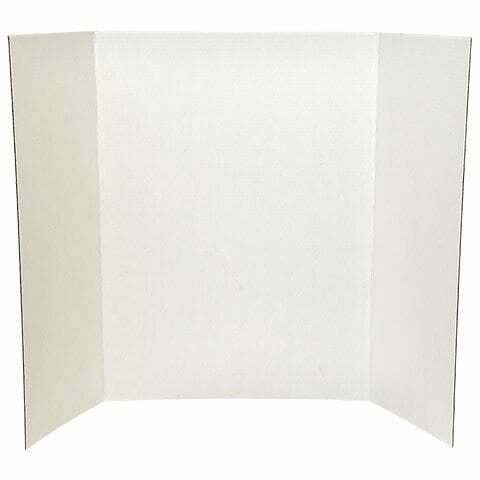 They are especially great for baby showers and children’s birthday parties! If you’ve noticed by now, there’s a pattern that “special occasion” purchases tend to drive up the price of an item significantly. For example, holiday decorations: we all want them a few times a year but we don’t want to pay top dollar for them. 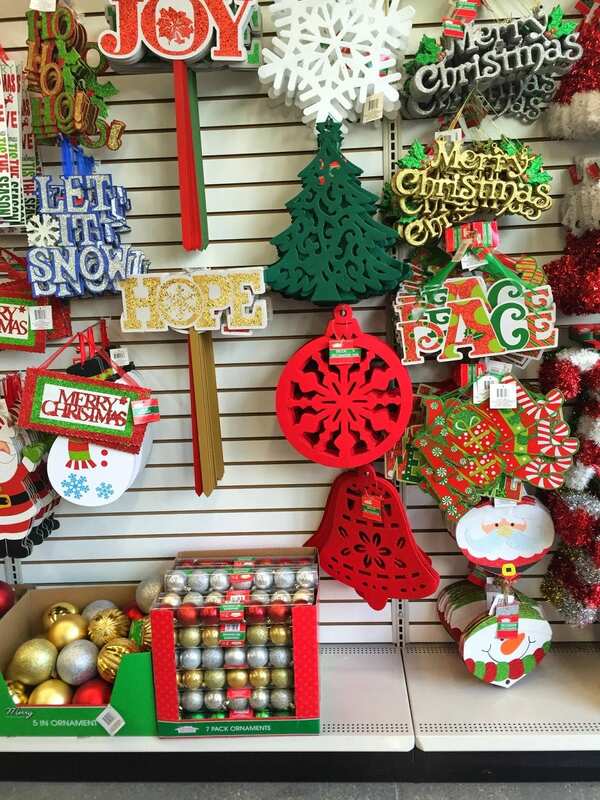 Fortunately, Dollar Tree is a great solution to this problem—everything they have is festive and affordable! 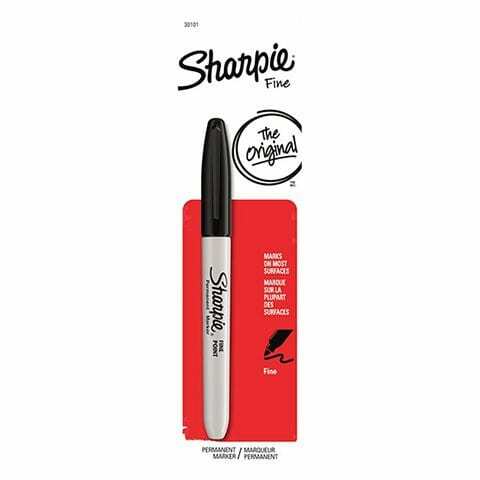 When it comes to permanent markers or high-quality pens, Sharpies are pretty indispensable. Still, they get pretty expensive to buy in bulk—if you’re looking to just buy a couple of the pens individually, it’s best to get yours from the Dollar Tree. 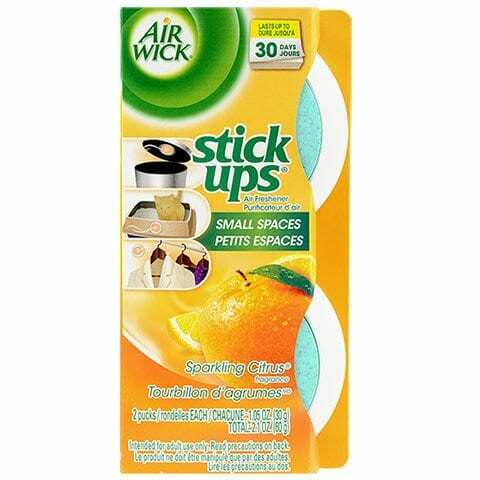 The brand name marker will only cost you a buck but you can also get multipack of knock-offs for an affordable price as well. Much like the holiday decorations problem, when holidays come around you often need to buy lots of little trinkets as gifts, stocking stuffers or Easter basket fillers. If this sounds familiar, forget about paying for shipping through buying online. You can get everything you need for goodie bags, stocking stuffers and Easter baskets at Dollar Tree. From little toys to candy, they’re sure to have everything you need to make those special packages great. 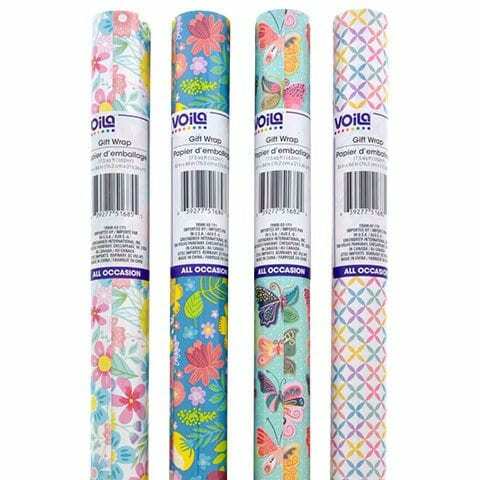 Forgive us if we sound like a broken record, but gift wrapping paper is so overpriced at most stores. If you need anything like it during the holiday season, you have to go to Dollar Tree. 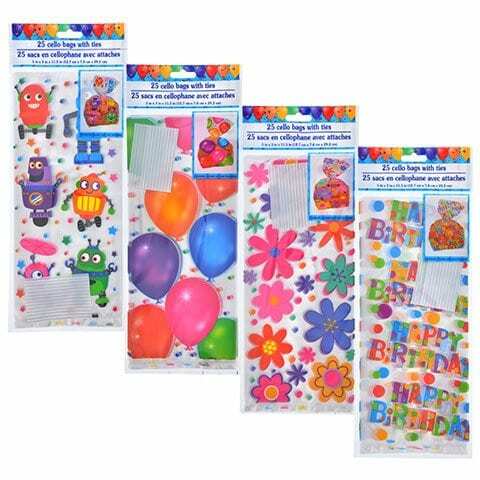 In addition to the paper itself, you can also get cheap gift bags, tissue paper, bows and ribbons as well. Take it from us: never buy gift wrapping supplies anywhere else. Dentists always say you should floss more but nobody actually likes flossing. 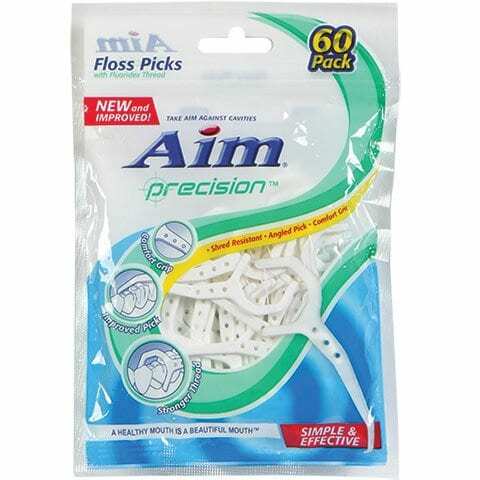 If you haven’t heard of this yet, floss picks are absolutely the way to go instead of using just the string—and the best place to buy them is definitely Dollar Tree. 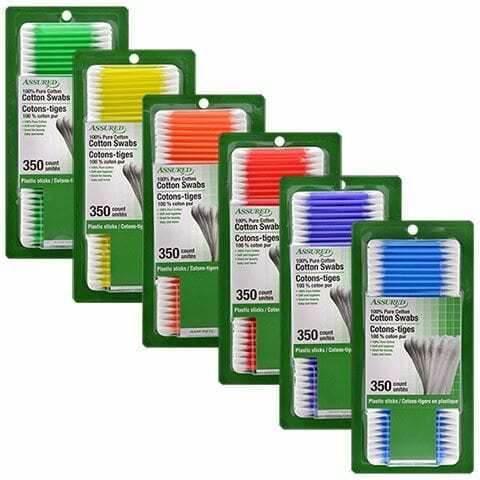 You can buy these individual floss picks here at discounted prices. Generally speaking, they come in packs of 50 or 60 from major brands like Aim. Air fresheners are an underrated purchase—and we’re talking about all kinds here. 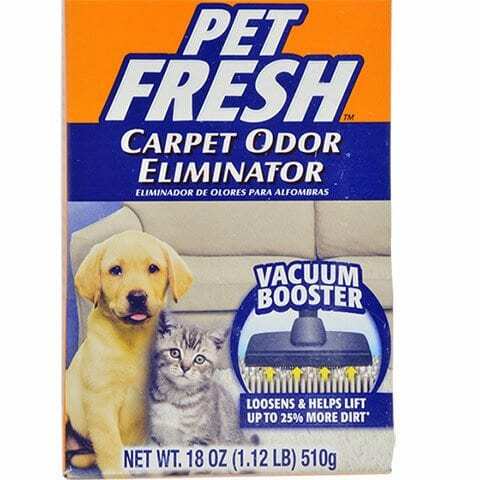 Whether it’s for your home, your car or your carpet, these little things are sure to make your life smell fresher and generally better. Though they might be expensive at normal grocery stores and pharmacies, these are great to buy at Dollar Tree. Just like anywhere else, they carry all the major brands. Except for those few planned times, most of us probably don’t want to buy a pregnancy test. Not only are these experiences stressful but they’re also a little bit expensive. As it turns out, Dollar Tree can save you a lot of money on pregnancy tests. Beyond that, they also have ovulation tests and other similar products that work just as well as the ones you’d get at a pharmacy. Though over-the-counter painkillers for headaches and pains are indispensable for many people, they’re also pretty expensive at grocery stores and pharmacies. Fortunately, you can save big by getting these products from Dollar Tree and sticking to the generic brands. If you’re still in love with the name brands, you can still get those as well. 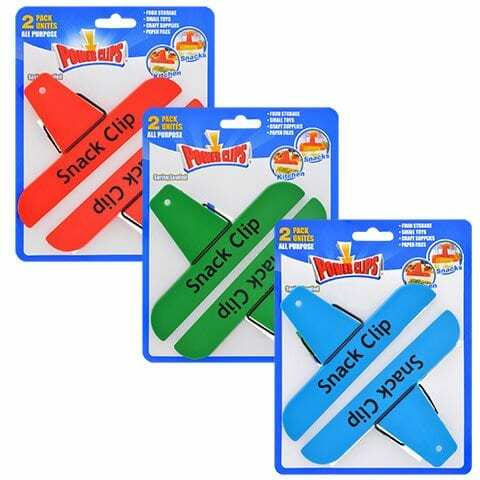 Chip clips can break or get lost pretty easily but they’re still so helpful to have when it comes to keeping your pantry snacks fresh. 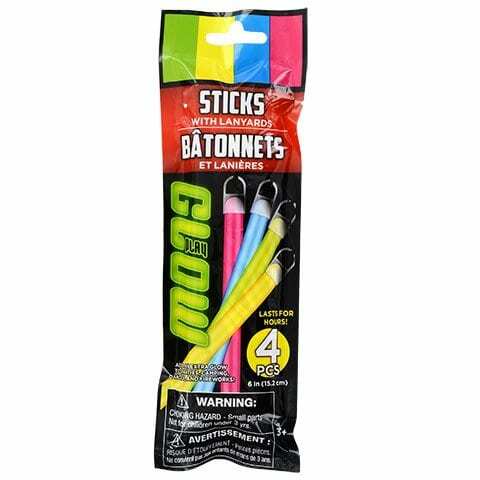 Rather than buying them at a major store, head down to Dollar Tree to get a pack of three for a dollar. Even if they still get lost or break, you’ll be saving plenty of cash. Particularly for people who are on the go or who are just getting settled into a new home, Dollar Tree is so helpful for getting dishes. If you have broken dishes, not enough dishes or you just want a change, you can basically get an entire new set for about $20. Obviously they may not be the highest quality but they’re cheap and convenient. 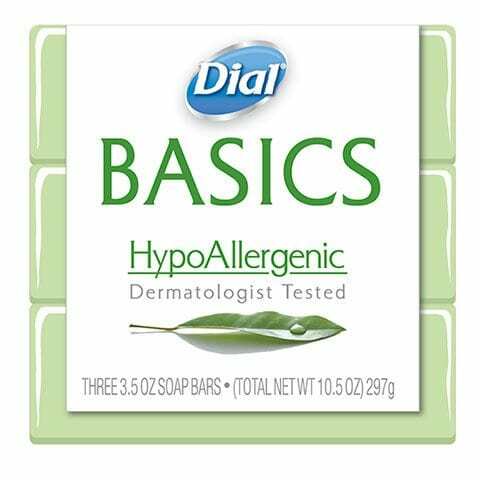 For whatever reason, we end up needing a lot more soap in our homes than we think we do—there’s kitchen soap, dishwashing soap, hand soap and bath soap for starters. Like many other items on this list, these things can easily be overpriced at more major stores. For a deal, head down to Dollar Tree to pick up these exact same items for way less. Although this is one that most people wouldn’t think of, Dollar Tree often has really great frames. They sell sunglasses, clear lenses and reading glasses. 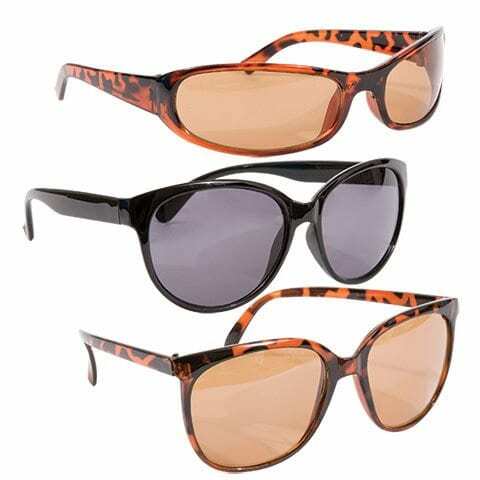 Though they’re not going to be a dollar obviously, they’re often cheaper than other stores and work well for people who go through a lot of glasses or who work outside a lot. School projects often require the use of foam board. Because it’s such a specialized product that everybody needs at some point, it can get pretty pricey if you’re buying it at a grocery store or a craft store. Fortunately, Dollar Tree sells foam board and everything else you’ll need to knock your school project out of the park. Although spices can really liven up your home cooking, they’re also pretty expensive. 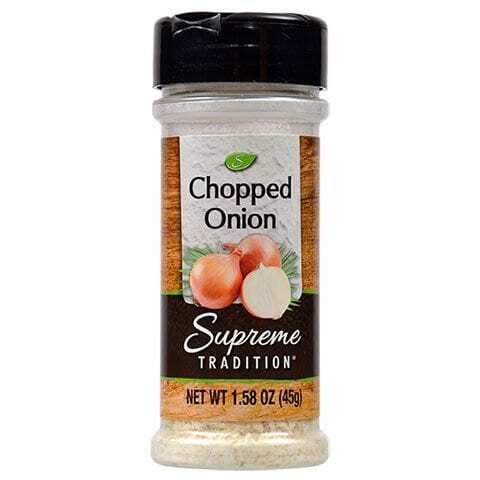 Take this with a grain of salt (pardon the pun), but Dollar Tree can be a great option for some basic spices that you plan to use relatively quickly or that you only need for a specific dish. Though they might be slightly older or lower quality than some special brands are, they get the job done and are way cheaper. As it turns out, Dollar Tree is a pretty good resource for other kitchen supplies as well. Although parchment paper is useful in the kitchen, we don’t use it all that often and we don’t necessarily need a name brand. For those reasons (and because it’s cheaper, obviously), you should go to Dollar Tree to pick this up if and when you need it. Nobody really needs to buy candy… but if you feel like you have to, Dollar Tree is definitely a good place to go. 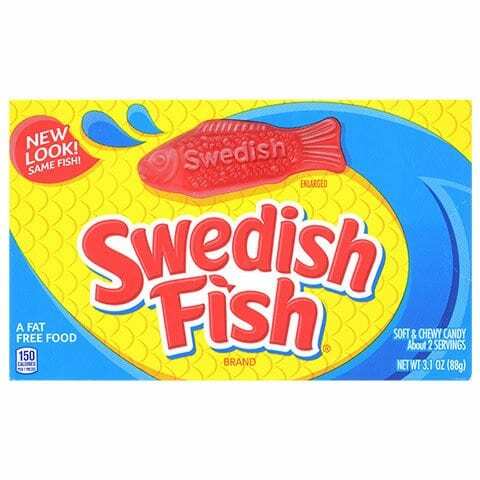 The stores always have loads of name-brand candies to stock up on for when you go to the movies. Though it depends on what kinds you get, you can easily get several different bags of candy for less than the price of one popcorn combo at the theater. 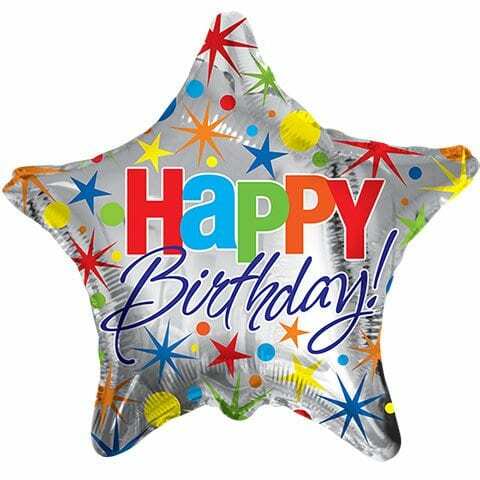 In fitting with our special occasion purchases theme, Dollar Tree also has an array of mylar balloons for all kinds of different events. They’ll even fill them up with helium for you—for only a dollar. For anyone who needs them, this is a pretty great service… and you may want to call ahead because they can sell out pretty quickly. Depending on where you go, the cost of picture frames can add up pretty quickly. 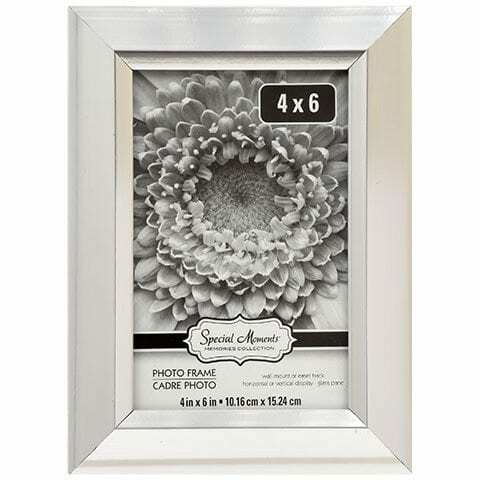 If you’re just looking for some smaller frames to brighten up your home, Dollar Tree is definitely worth considering. They have plenty of different sizes and designs for only a dollar, all in varying colors and finishes. 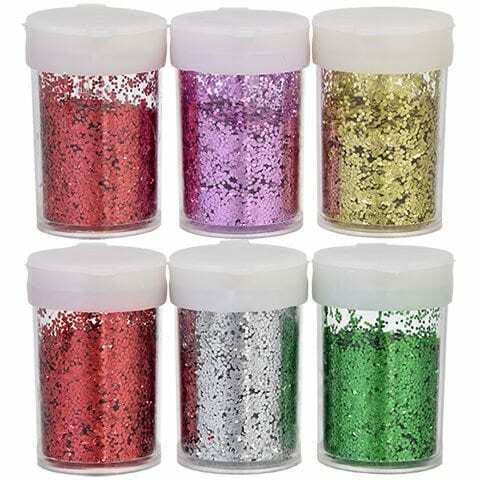 If you bought these at a party store, it would probably cost you at least $10 for three packs. If you’re noticing a pattern here, you can buy a lot more than that at Dollar Tree for a lot less money. 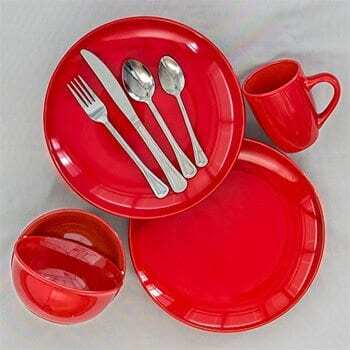 Though it may vary by store, they typically carry all different kinds as well as similar products. As with some of the other kitchen supplies we mentioned, Dollar Tree is really the only place to buy these. 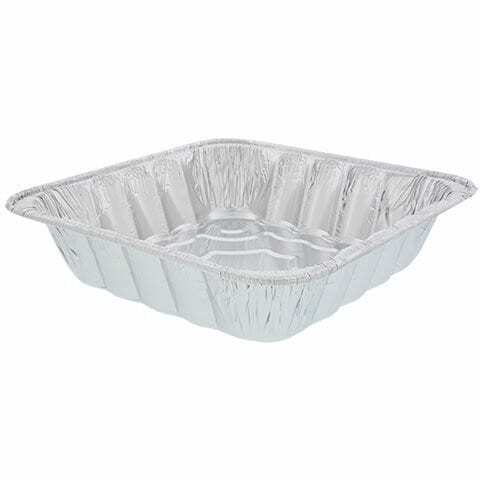 They are perfect for transporting food around during the holidays. You can also use them when you cook a big meal for company and don’t want to clean up a ton of dish and cookware—and you can’t get them cheaper anywhere else. This is one that most people wouldn’t think of, but Dollar Tree actually has plenty of nice home decorations like vases. 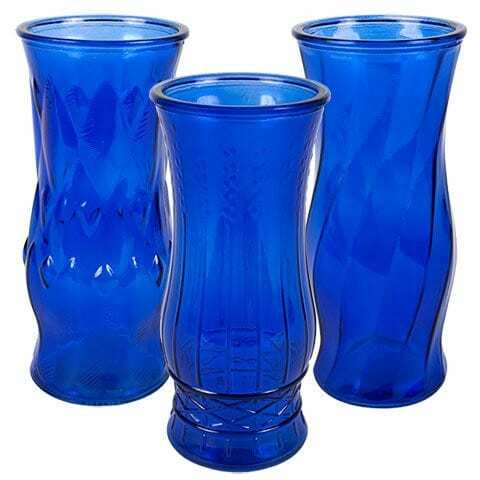 They have a variety of these in all sorts of shapes and colors, some of which are perfect to use as centerpieces for weddings or special dinners. You can even order online if they don’t have any in the store! 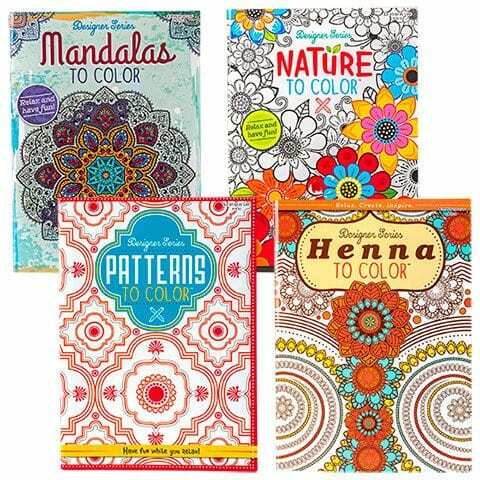 If you’re going on a trip and need some car activities (or you want to keep your kids busy), Dollar Tree has plenty of coloring and activity books. 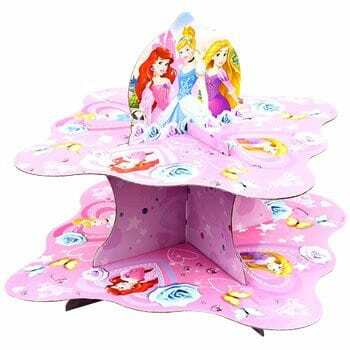 Many of them are just as high quality as at other stores and have all the same major characters that your kids are sure to love. You don’t have to splurge on expensive products to get your home clean. If you have a carpeted home, you know just how much it can cost to be buying carpet cleaner continuously. Fortunately, Dollar Tree has all the same products as major stores at a much cheaper price. Typically we only need thank you cards after weddings and other major life events. Most of the time, we would head to an expensive stationery store to get these… but not anymore. As it turns out, Dollar Tree has packs of these that are still quite nice and cost a whole lot less. 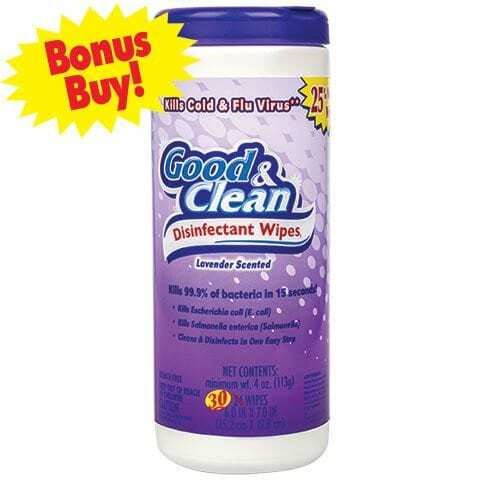 These sanitary wipes are a great addition to any home, whether it’s for cleaning counters or detailing the inside of a car. Still, they’re much more expensive at grocery stores and other specialty shops. As it turns out, you can get them at Dollar Tree for only a buck—who knew? Q-Tips are helpful to have, but they can get expensive if you buy them in smaller packages at the pharmacy. Instead of doing that, head down to Dollar Tree and get them in a huge, jumbo-sized pack for way less money. You’ll be cleaning your ears for years. 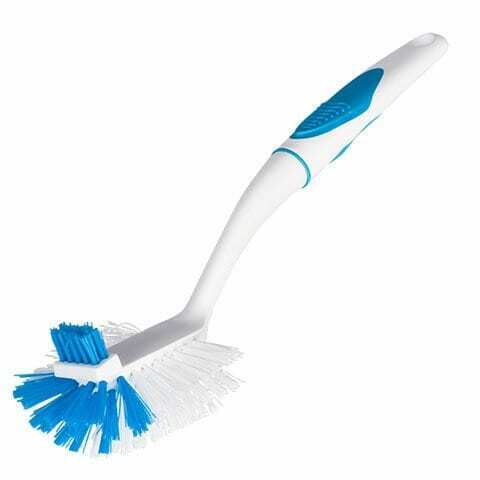 Cleaning brushes are basically disposable by design, and as such, you should try to spend as little money on them as possible. As it turns out, this is yet another place where Dollar Tree shines. Although they’re not terribly expensive other places, all kinds of kitchen and bathroom cleaning supplies are still cheaper at Dollar Tree—and they work just as well as anything else. 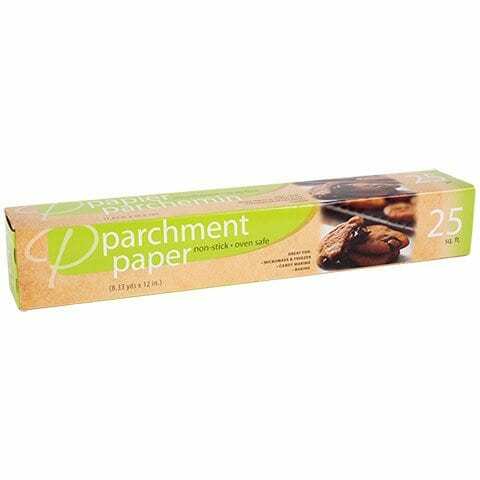 Remember what we said earlier about parchment paper? 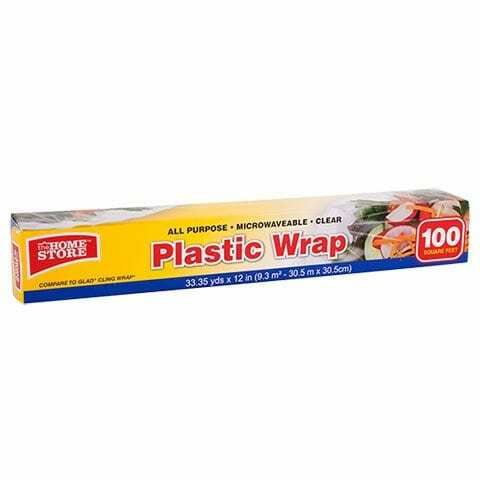 As it turns out, the same is true of plastic wrap and aluminum foil. 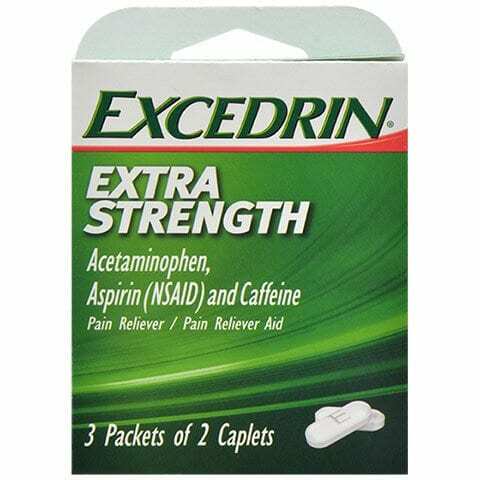 This stuff is always on sale at the Dollar Tree and they have both generic brands and name brands available. If you’re asking us, we say go with the generic. Office supplies make up a lot of small items that are important to have at home but that are kind of expensive for what they are. 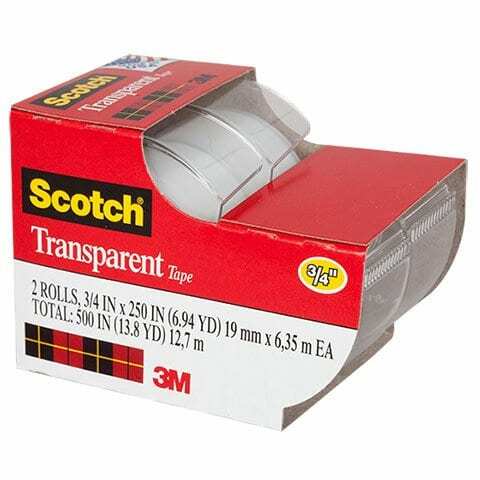 One of the most important is probably transparent tape or “Scotch” tape—and you can buy it at Dollar Tree for way less than you can elsewhere. You can try your luck there for similar office products as well. 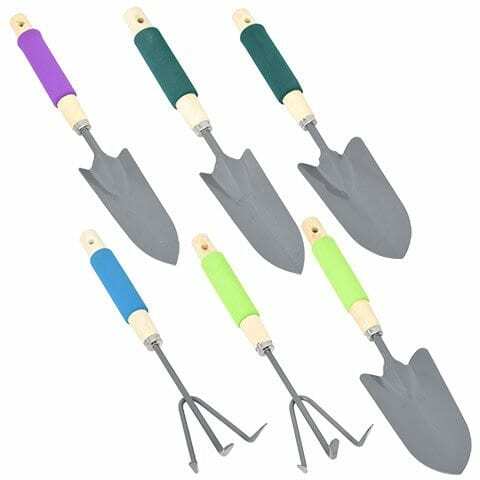 As surprising as it may sound, you can get all sorts of gardening supplies at Dollar Tree. Some of the essentials include things like planters, plant labels and garden tools. There are even things there to beautify your garden like stepping stones, wind chimes and decorative lighting. Whether we’re talking supplies for house plants or outdoor gardens, Dollar Tree is worth checking out. 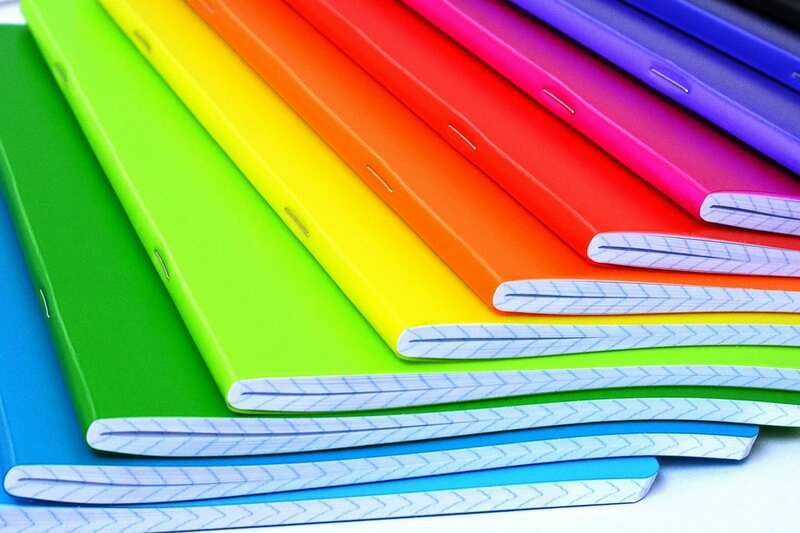 Whether they’re for school or journalling, notebooks can definitely make our life a lot easier. Though it’s tempting to buy any cute or cool looking notebook we see while we’re in the grocery store, try to hold out until you can make it to Dollar Tree—they work just as well as any others and are a lot cheaper. Don’t be fooled by places like the Container Store. 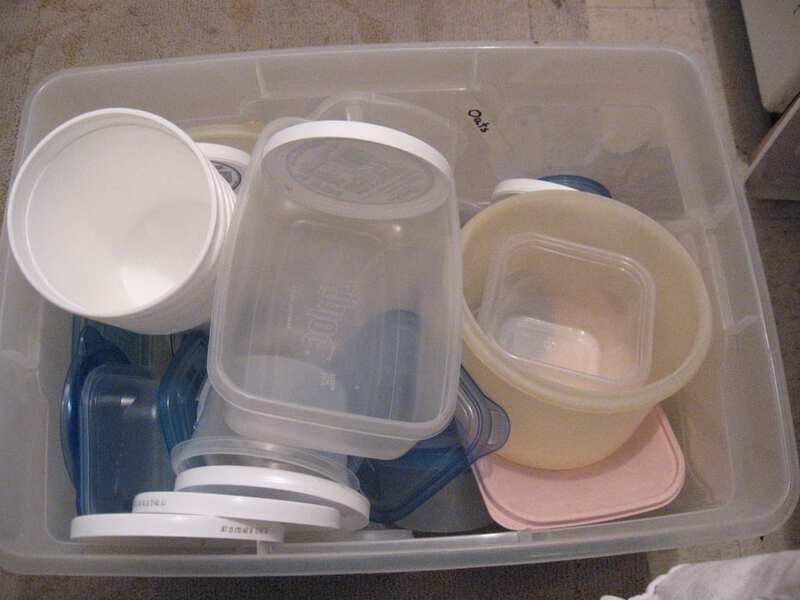 Unless you need some really unusual storage solutions, you’re better off going to Dollar Tree and getting some cheap containers for clothes and whatever else you need to tuck away. For almost any purpose you could think of, you’re going to find a good deal here. 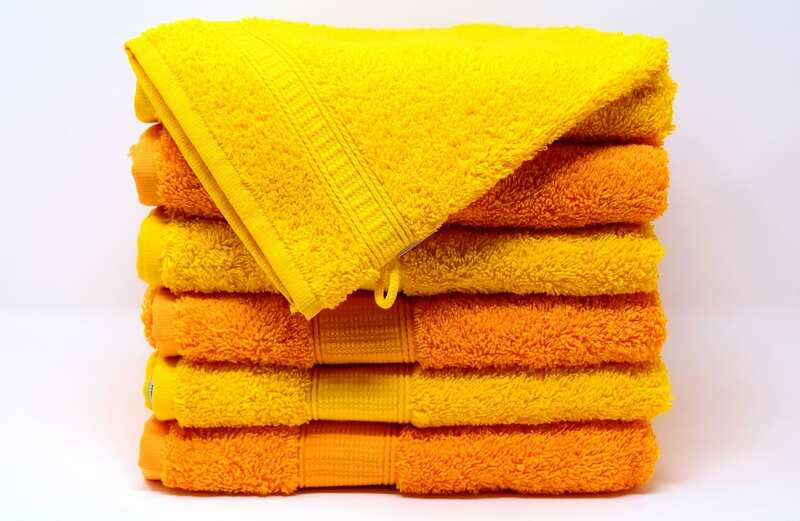 Just like some of the other cleaning supplies we mentioned, Dollar Tree has plenty of washcloths and dish towels to fill out your kitchen as well. Particularly for college students and anyone trying to be frugal, it’s better to get these items here than at a fancier store. Though it’s still cheaper to buy coffee and filters to drink coffee at home, these are still expenses that can add up quickly. To cut down on costs, try buying bunches of coffee filters at Dollar Tree instead of at the grocery store. They still work just as well and should be a little lighter on your wallet.